Once again the mainstream media is sidelining the Janasena party and its Chief Pawan Kalyan intentionally for many obvious reasons. Directed by the ruling party TDP, these print and electronic media’s coverage on the yesterday’s meeting explains everything. 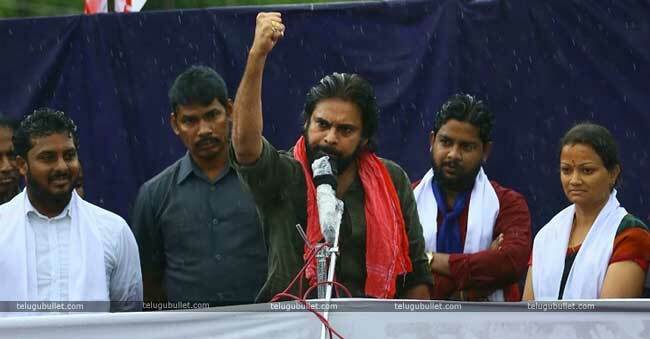 Apart from the pro-Janasena Channels like 99TV and AP24^7, none of the so-called leading channels nor dailies gave proper coverage to the Janasena’s Denduluru meet. As the meeting is pointed at the TDP and its alleged rowdy MLA Chintamaneni Prabhakar, these pro TDP media chose not to highlight the details of the meeting. Channels like TV9, ABN and Sakshi which allocates its prime time exclusively to conduct debates on Pawan Kalyan and his tweets failed to telecast this news. The home channel of TDP, ABN went further and aired a debate against Pawan Kalyan for his harsh comments on Denduluru MLA. 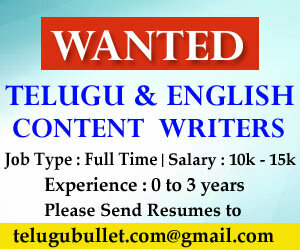 Coming to the print media, only Eenadu and Sakshi reported this news at least in the third page in a small column. ABN’s Andhra Jyothi and Surya shifted this news to the last pages thereby humiliating Janasainikas. Looking at the decent shift of Media’s focus away from the Pawan Kalyan, it is more than evident that these mainstream channels are biased to the core. Amidst all these, the people who wish to see Janasena’s activities are preferring 99TV as it always aires the live programmes of Pawan Kalyan. Previous articleDeepthi Eliminated From A Big Boss 2? Will Janasena, YSRCP Attend CBN’s All Party Meet Today? 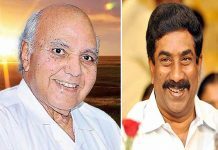 The man who changed Ramoji Rao!